I'm having trouble finding an oil drain flange large enough to fit my turbo. I don't know what type of turbo it is, other than it's a Garrett and I have a Detroit Diesel part number. (Pic is below) The flange dimensions are as follows. The drain hole is just over an inch in diameter and the mount bolt spacing is approximately 2.1 inches center to center. Any ideas where I could get something that would work? I've googled and yahooed and can't find anything. I think I might be able to find some half inch thick piece of aluminum and just drill it out to work. Too small. Does not fit. 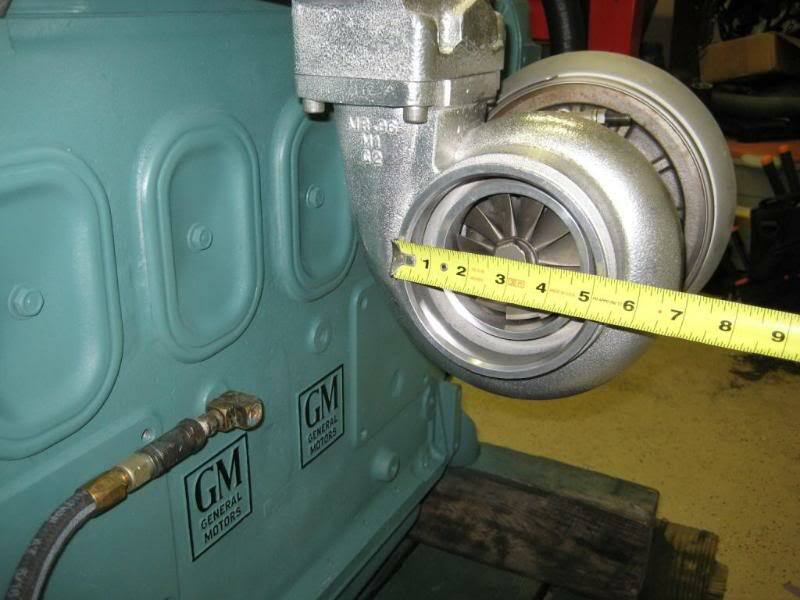 just out of curiosity, what turbine inlet does it have? Where did you get that beast? 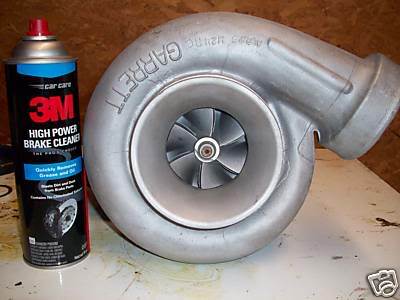 I'm new to turbos (this is my first turbo vehicle), so I'm not sure how the size is measured, but it's got A/R .75 M24 RC on the inlet and A/R .96 M1 G2 on the exhaust. I found it on e-bay. It's for a Detroit Diesel, which is what it's going on. (Although it's made for a 6 cylinder, it's going on a 4). Here's the setup so far. Here's the truck that it's in. 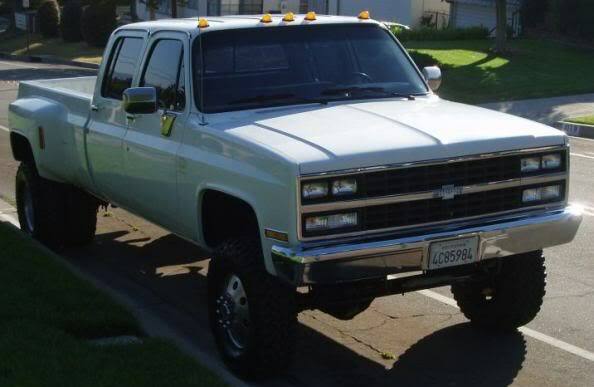 It's a 1990 Chevy Silverado. Last edited by ARAMP1; 08-23-2010 at 02:50 PM. Yeah, I can find 2.0 inch pretty much everywhere. It won't fit to mine. Mine is 2.1 inch center bolt to center bolt. The drain hole is just over an inch in diameter. Here's a picture. It's 2.1"/53mm center to center. All the drain flanges I've seen are 2.0"/50.8mm center to center. you may have to make it or buy it from the mfg of the turbo or the mfg of the engine it came from.